We serve the commercial catering sector with upmost dedication and precision throughout the midlands and surrounding areas. We have a comprehensive knowledge of all the major catering appliances and manufacturers.We are able to service, repair, install and offer Schools, Restaurants, Care Homes, Hotels, Factories, Hospitals, Clubs, Pubs and small businesses. Our expert service offering covers catering equipment across North Wales and the North West of England. With our team of engineers with well over 100 years’ experience in the industry, you can be sure that you’re in good hands with LLK! We’re fully Gas Safe qualified and experts in repairing electrical, food machinery, dishwashers & glasswashers, water boilers, Rational combi ovens, & more. 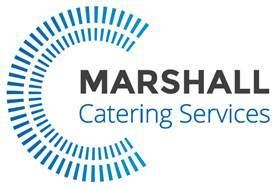 Marshall Catering Services Limited was formed in 1991 to offer both a prompt and professional response to the caterer’s requirements for the repair, service and installation of all makes of catering and refrigeration equipment. Specialising in the provision of tailor made service agreements within the education and health care industry, our engineers cover the Yorkshire and north east region. 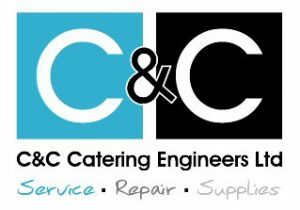 Collingham Catering Services (CCS) is an established independent company providing Service, maintenance, repair and fault diagnosis to all makes and models of Commercial Catering equipment across all commercial kitchen environments and establishments. CCS provide PPM Service Contracts including Gas Inspections, Electrical testing, Warewashing and Refrigeration systems and followed up by a PPM remedial report. Our primary area of cover is the North of England.